A new Nintendo Switch commercial released via YouTube on April 9 appears to show off a Stage Builder mode coming to Super Smash Bros. 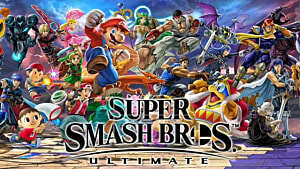 Ultimate. However, no official announcement has been made regarding the supposed new mode. 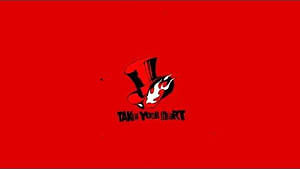 The commercial does not demonstrate the mode or show any details about it, but it wouldn't be the first time the mode-select screen was used to tease new content. 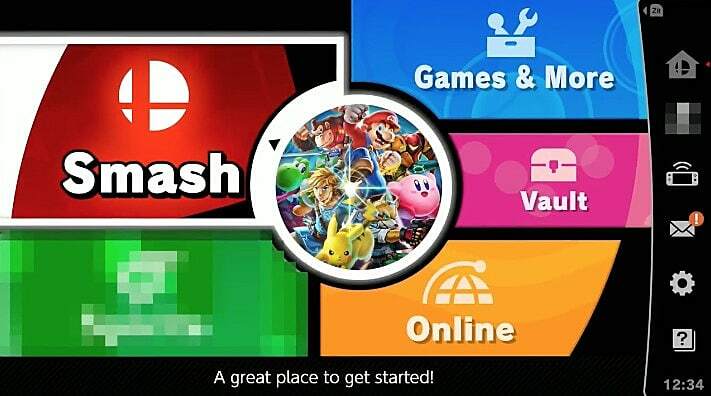 After showing the mode-select screen in Smash Bros. 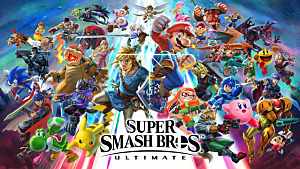 Ultimate, the commercial switches to showing off general Smash gameplay, unlocking the Inkling, and then ends with an underdog victory scene highlighting the value of playing together. Stage Builder mode is only visible for one second, and the text is slightly blurry. However, the camera angle is positioned so "Stage Builder" can still be seen. It is also an angle and shot that does not show anything new or particularly important about the Switch and its functionalities. For example, the child in the commercial is playing in docked mode and doesn't remove the console, nor does he take it with him when he joins others to play. Marketing analyst and Twitter user "Stealth" took to Twitter to voice his ideas on the matter as well. 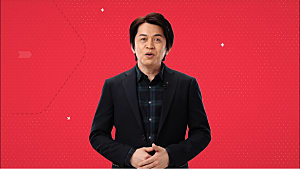 When Nintendo releases a commercial and shows something new, that is not really a leak, that is an announcement, unless it was a complete oversight, which as someone who sometimes helps companies with commercials, I can tell you that a million eyes look at it. Can't believe that. It is true that Nintendo's Switch commercials have been carefully and intentionally crafted since the system was first announced, and early ones didn't even use real footage. Stage builder has also been rumored for a while, uncovered by dataminers back in March. Of course, until Nintendo makes an officially official announcement, this all remains unconfirmed, and it isn't out of the realm of possibility that what the commercial shows is only a mistake. 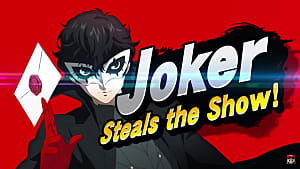 A new Smash Bros. Ultimate announcement wouldn't be the Big N's only news this week, though. It's Nintendo of America president Reggie Fils-Aime's last week as president before Marketing VP Doug Bowser takes over.